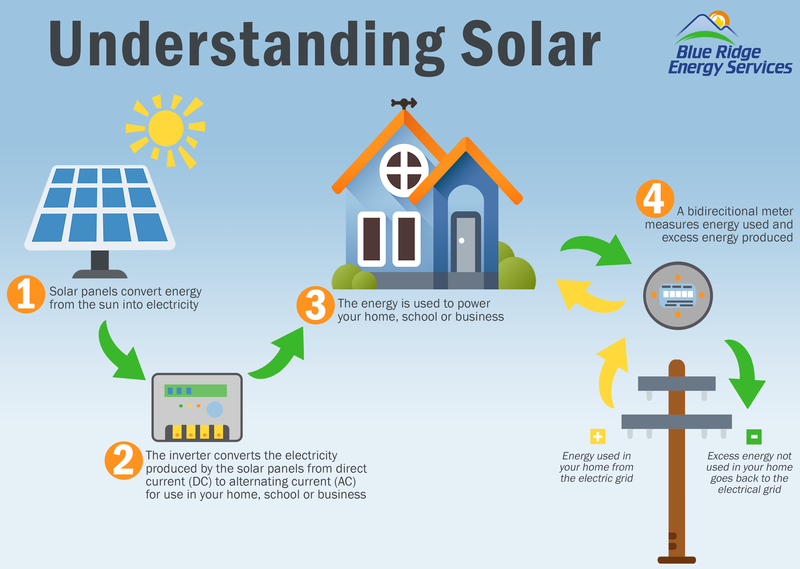 Let our Energy Services Team help you make an informed decision about solar energy. As Your Trusted Energy Experts, we will walk you through the process and help you understand the economics. Have peace of mind and allow YOUR cooperative to help you make decisions about your solar energy needs. We recommend that the Member neither install a solar system, nor enter into any associated financial obligations, until after the Cooperative has evaluated and approved the proposed system. 1. Mail a letter acknowledging the receipt of the Member’s application. 2. Review the application to determine that the proposed system meets the Interconnection Standard. a. The Member will be notified of needed adjustments to meet the standard. b. Any modified/altered designs will then need to be resubmitted for approval. 4. Schedule a time to verify that the installed system meets the Interconnection Standard. a. Typically, verification occurs within two weeks after the Member has notified the Cooperative. b. The Member will be notified of any modifications required to meet the standard. 5. Commission the installation of a pre-programmed, bi-directional, net-metering unit, once the installed solar system has received the required verification.